Like many people out there, I am a huge fan of the Avatar: the Last Airbender animated series. Also like many people, I was really excited when the creator’s of said show announced their new, sequel project, The Legend of Korra. However, you may remember in another article that I wrote, that I expressed my feelings on some rather serious concerns with this new series. 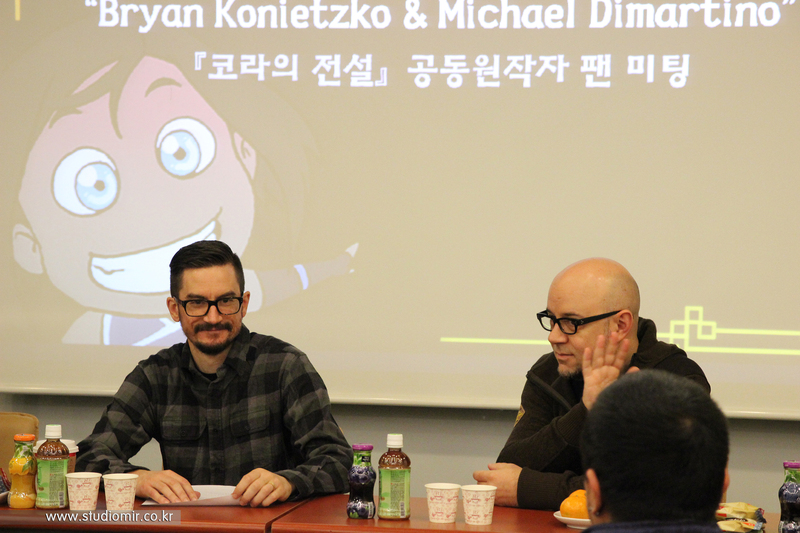 Much of the great character writing that had highlighted the first show was missing and The Legend of Korra suffered quite a few problems that held it back from being anything close to great, at least in taking the first season by itself. 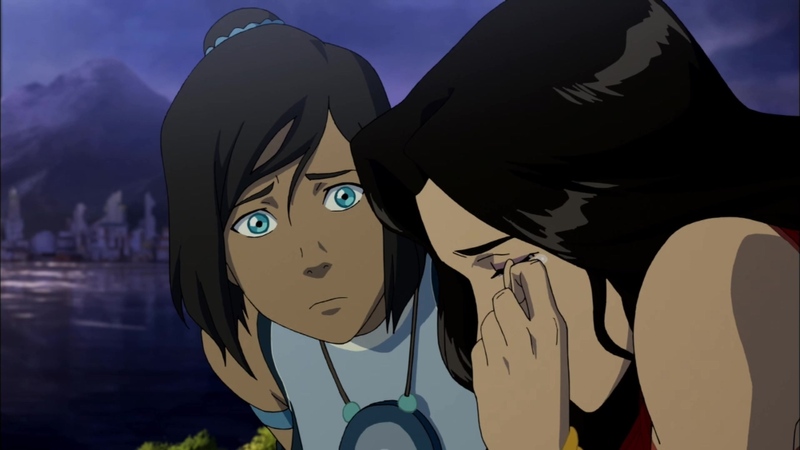 One of my chief problems was the relationship between protagonist, Korra and non-existent character, Mako. I’ll try not to repeat myself too much here: I simply never felt the relationship worked. Mainly because Korra (being hot-headed, quick-tempered, loves-to-argue) did not make sense to match up with Mako (more serious, level-headed, dumps-his-first-girlfriend-as-soon-as-she’s-poor… didn’t-really-have-much-character-beyond-that). Yes, you could understand an initial attraction, but a long term relationship seemed a more outlandish idea than bending the elements. Part of what makes this season an improvement is that they begin to define the character of Mako and give him some much needed personality. So let’s get into season two, set a full six months after season one and Korra and Mako are still together… somehow. 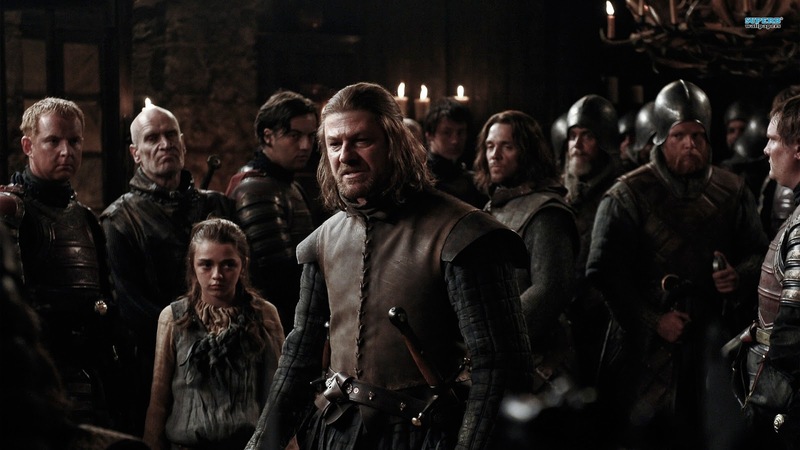 The audience gets the sense that not much conflict has happened in this time, which makes the idea of the two of them surviving together more believable. The peace is not long to last though as wild spirits show up and tensions arise between Korra and the two parental male figures in her life: Tenzin (her mentor) and Tonraq (her father). In comes Mako to diffuse the situation… with expected results. Korra explodes at him and the two get into a heated argument, every time. Mako even admits that he doesn’t feel comfortable expressing himself around Korra, asking essentially if she would to hear his opinion or simply something she would agree with. The signs are there that the relationship is not in paradise but… it keeps going. 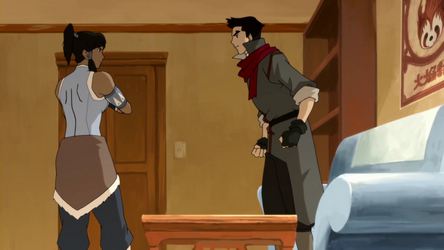 This is the common pose of the season for Korra and Mako. Meanwhile Bolin has entered into a relationship with Eska, Korra’s cousin from the Northern Water Tribe. Eska is very obviously manipulative, controlling, and all-around crazy so Bolin naturally seeks advice on how to end the relationship. He goes to his older brother and the two have a conversation that is one of the smarter scenes in the entire season. 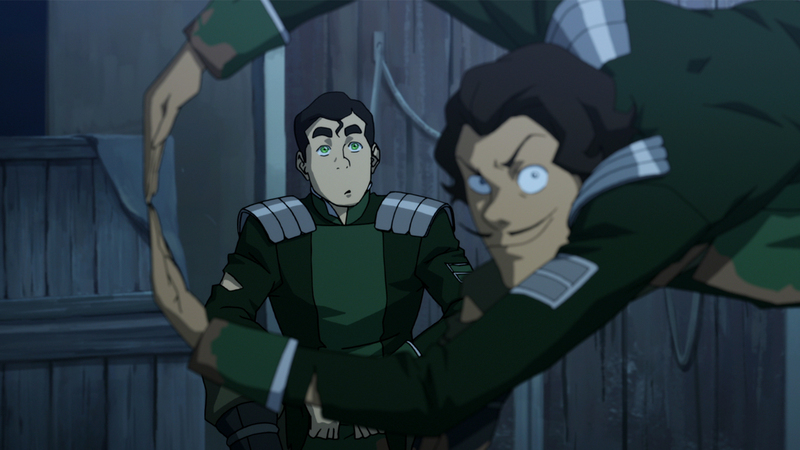 Mako advises Bolin to simply break off, that dragging out a bad relationship is like allowing a leech to hang onto skin. Great advice but the audience wonders if Mako should be listening to himself talk. 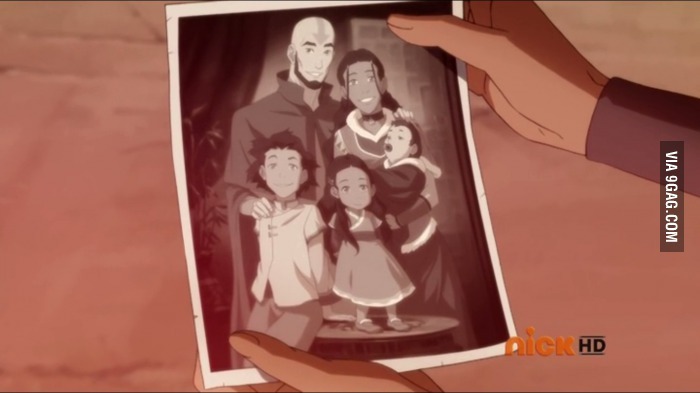 Poor relationships are actually a common theme in the season as it is revealed that Aang did not have the best relationship with his children. Here is where the great realistic writing reenters the series. Mako is communicating thoughts that he is already subconsciously feeling but having trouble expressing directly: his brother’s crappy relationship echoes his own but is not his, so he can see it clearer and be more objective. 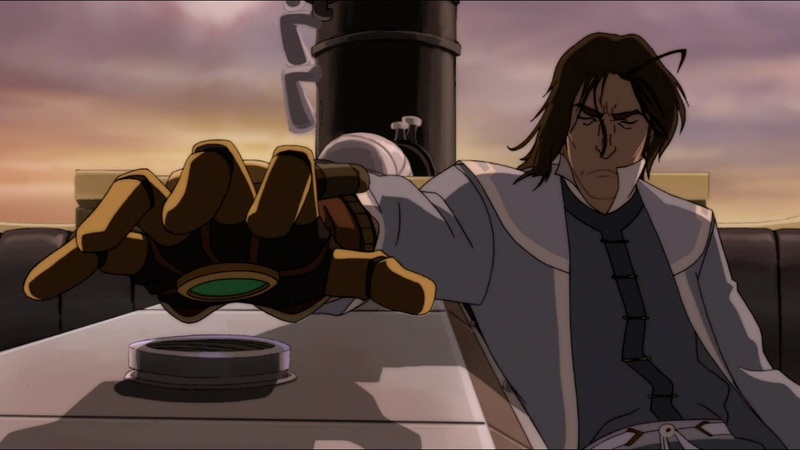 It’s not hard to see where this is going: eventually Korra and Mako get into a serious fight and Mako announces that he is finished. Korra goes off and does some Avatar stuff (losing a chunk of her memory in the process… boy I hope that doesn’t arbitrarily create drama later) and Mako rekindles his relationship with Asami. 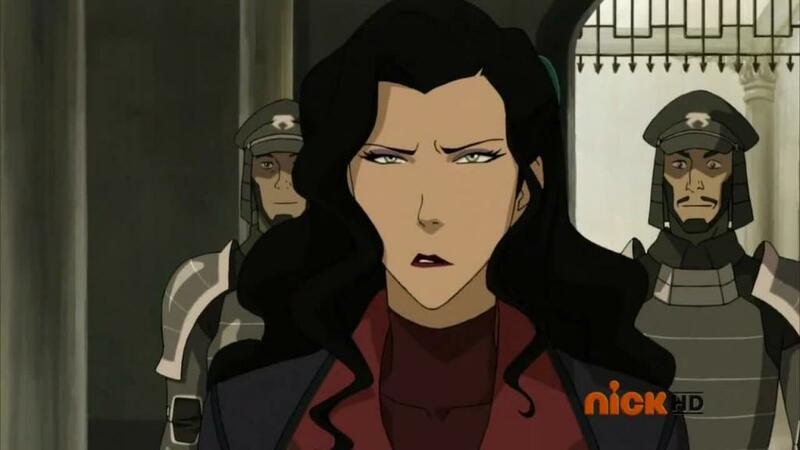 Why Asami is so quick to take him back is beyond me but at least the two of them have some chemistry together. 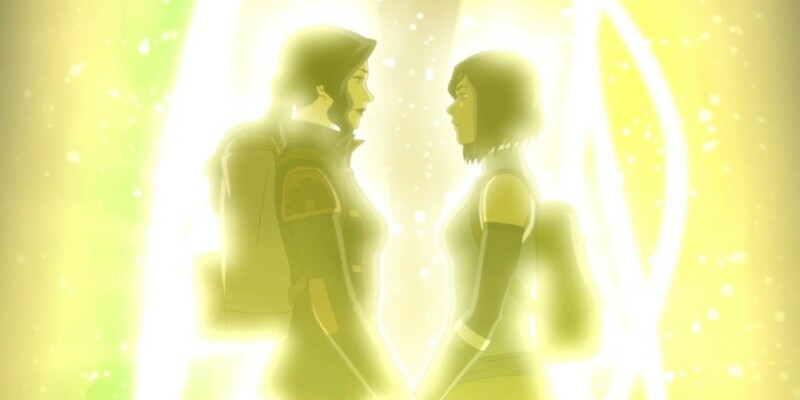 The final argument that breaks up Korra and Mako. Told you it was a common pose. But anyway, remember how I mentioned that Korra lost a bit of her memory? Guess which part exactly. So Korra comes back, thinking everything’s fine and Mako… rekindles that relationship as well, dramatically hurting Asami in the process. 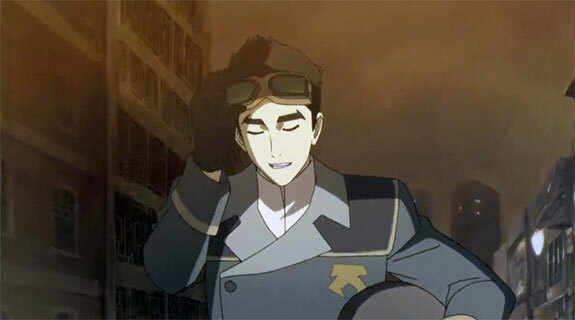 Asami looking both hurt and angry at Mako’s inability to be mature and decide his relationships. I know I prefaced this as “arbitrary drama” but I actually think that the writing staff deserves a lot of credit for accurately portraying bad relationships: sometimes they’re hard to get out of. Mako dodges the harder conflict in favor of an easier one but just ends up creating more problems for himself. 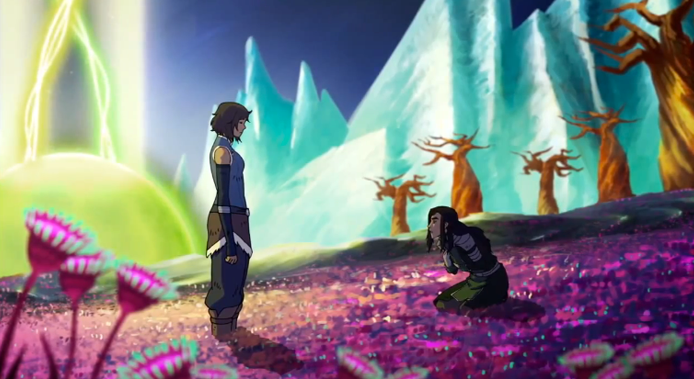 Korra, of course, regains her full memory at the end of season two and confronts Mako about the break up. Here is the first moment where Korra genuinely becomes the strong character she has been purported to be all series. She is the one to directly come out and state that they, despite loving each other, do not work as a couple and that they are romantically done. This is a powerful moment that shows how much Korra has evolved since the start of the series. She has matured and is learning to calm her temper, while also learning to trust her instincts as a person and not just as the Avatar. Mako, by contrast, is revealed as the less mature of the two: someone who still needs to learn how to be more direct with his feelings and take more responsibility for his actions. 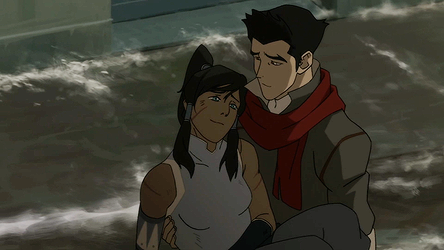 Again, I cannot praise the romantic writing (at least in regards to Korra and Mako) enough this season. First and foremost: this is a show intended for all audiences and Korra is a wonderful role model this season. Too often media (television shows and movies in particular) goes only the dramatic route of ending relationships – just look at Disney’s Frozen for an example of that. The Legend of Korra takes the more complex approach: the idea that two people can love each other but not be right for one another. Korra and Mako are not done as friends and they are not done in each others lives. There was no drama, no unnecessary turn of character traits. No one became evil. The Legend of Korra has started writing its characters as people, and that bodes really well for the remaining three seasons. 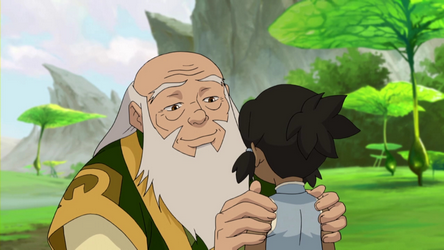 Also they brought back Uncle Iroh, that’s just awesome.